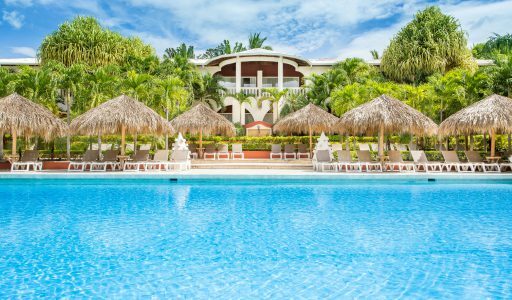 Are you planning a vacation in Tamarindo and you dont know how to get here? 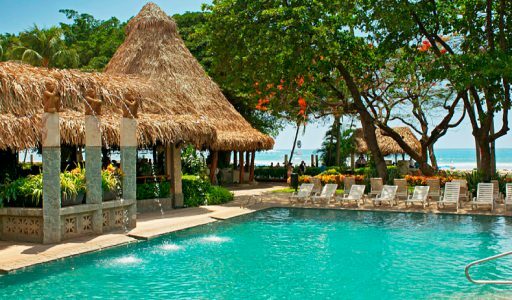 We at Guanacaste Viajes offer private Transportation to Tamarindo Diria Resort or any other destination from the resort. 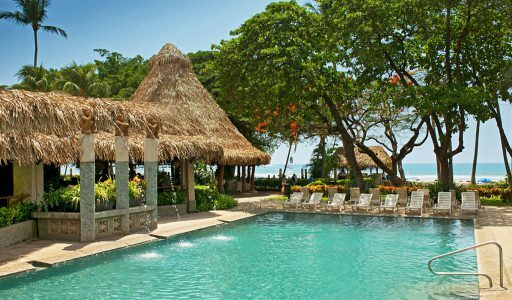 Tamarindo Diria Beach and Golf Resort is situated on a white-sand beach in Costa Rica’s Guanacaste Province. You will find yourself relaxing peacefully due sounds of the ocean, wildlife and nature that will certainly boost your outdoor adrenaline. Each sunset will definitely be unforgettable. Either from our restaurant or from your room balcony you will appreciate the incredible array of colors on the sky as the sin hides behind the sea. 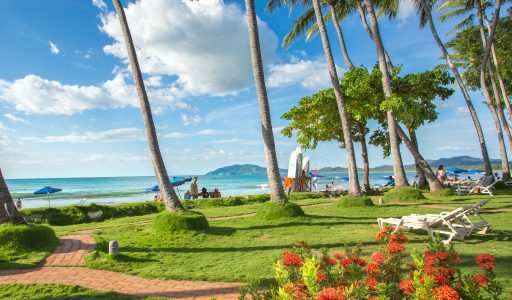 All of this is accompanied by the whisper of the ocean and fresh sea breeze. 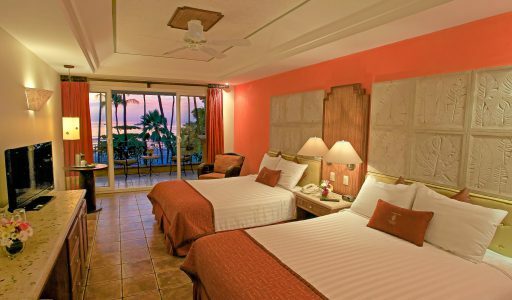 Each room category offers electronic door locks, safety deposit box, cable television with international news, sports and movie channels, air conditioning, national and international telephone service, king size bed or two queen size beds, and wireless internet connections in the rooms and in the hotel’s public areas. 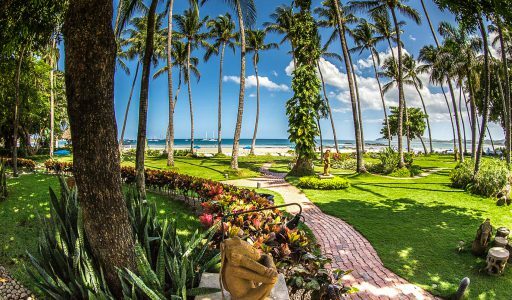 Our private Liberia Airport transfer to Tamarindo Diria Resort will ensure that you not only have ease of booking before you arrive but a punctual and quality service when you land.